June 2018: Teradata SAP Case. Teradata sues SAP, alleges stolen trade secrets and HANA built on its IP. The US are entitled to claim 60 billion dollars from SAP, as 60 percent of SAP’s technology was stolen from several US companies. This fact alone would be enough to make SAP disappear. 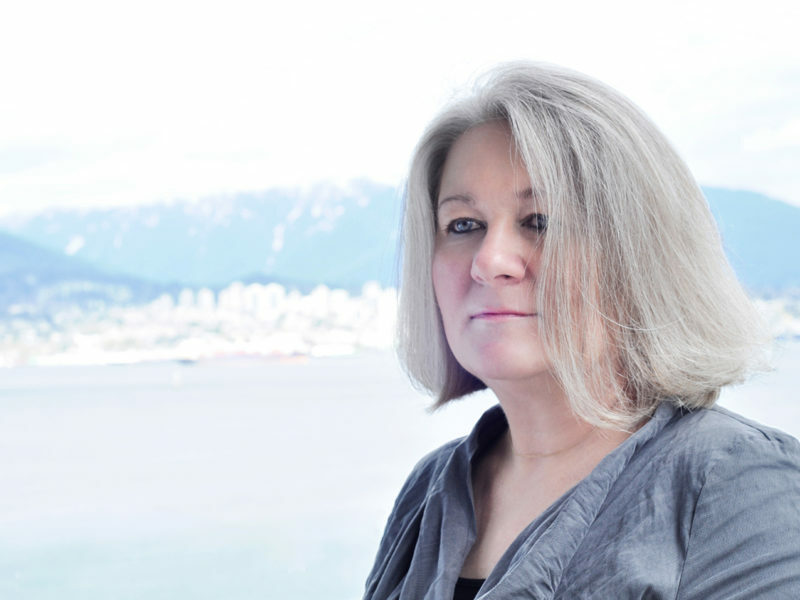 Remember the Oracle – SAP lawsuit in 2010? TomorrowNow’s case with famous lawyer David Boies and former SAP CEO, Leo Apotheker, avoiding showing up in court; and SAP doing everything to sweep the entire story under the rug. 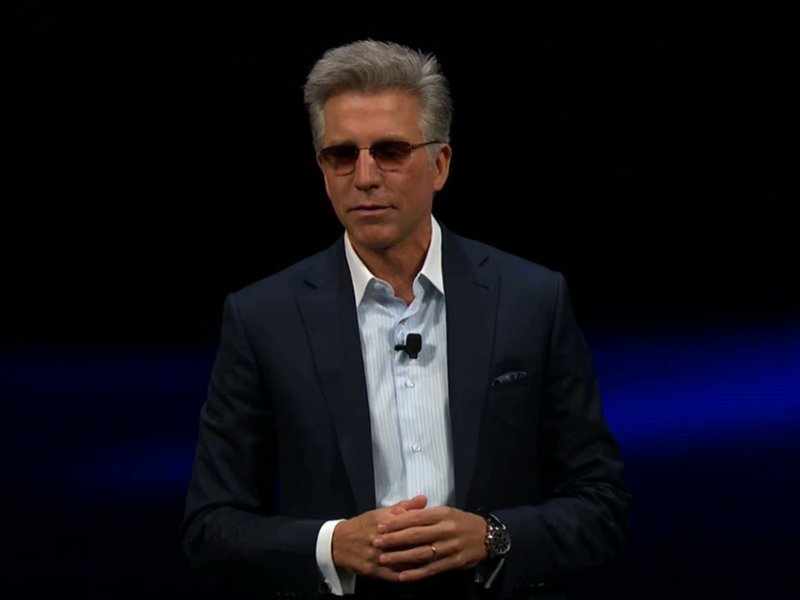 Bill McDermott’s apology, “I am sorry”, which he acted out rather well. 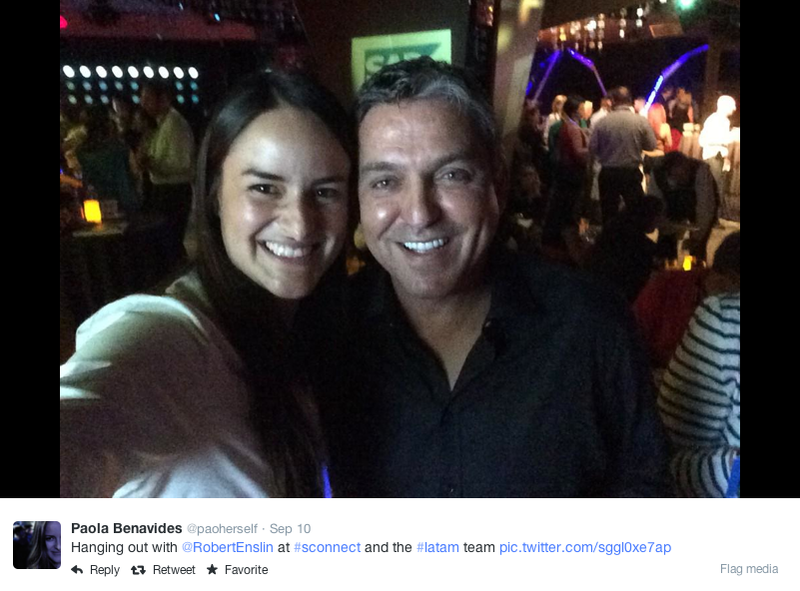 Remember Dennis Howlett’s Innovate or Die after Apotheker’s departure from SAP? Apotheker led the way to fraud. Plattner divorced Apotheker, but the latter’s methods stayed in place. “Oracle-killer”? Not so sure. 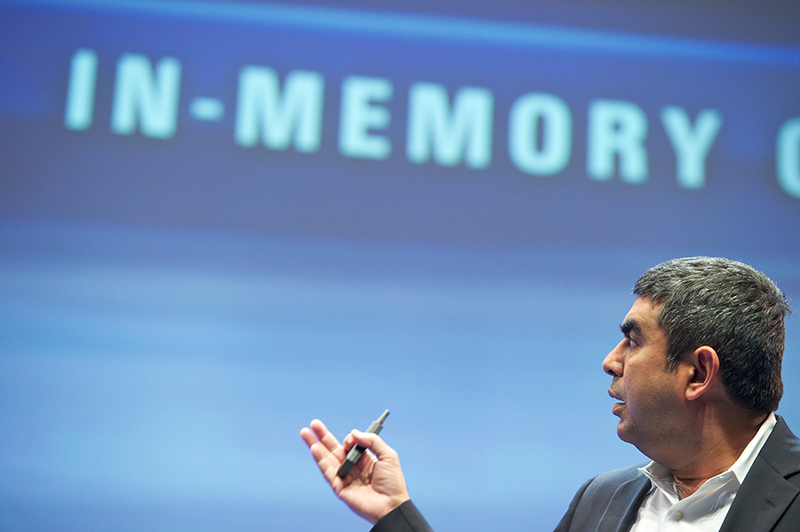 Snabe and Sikka left SAP for one very specific reason. A common secret: fraud. Same for Apotheker, Heitmann, Fisher and many others. Me, in the role of Harry Potter; except during September 2014, when I stepped in as Hermione Granger when Lionel Bieder took the wheel as Harry. Thomas Waldbaum, in the role of Ron Weasley. There are numerous lawyers protecting and concealing SAP fraud; Thomas refused to do so. Hasso Plattner as Lucius Malfoy and Leo Apotheker as Dobby, his personal elf. William Bourdon – Renowned lawyer specialized in the defense of human rights. Founder of Sherpa and PILA Associations. Sherpa’s mission is to protect and defend victims of economic crimes. 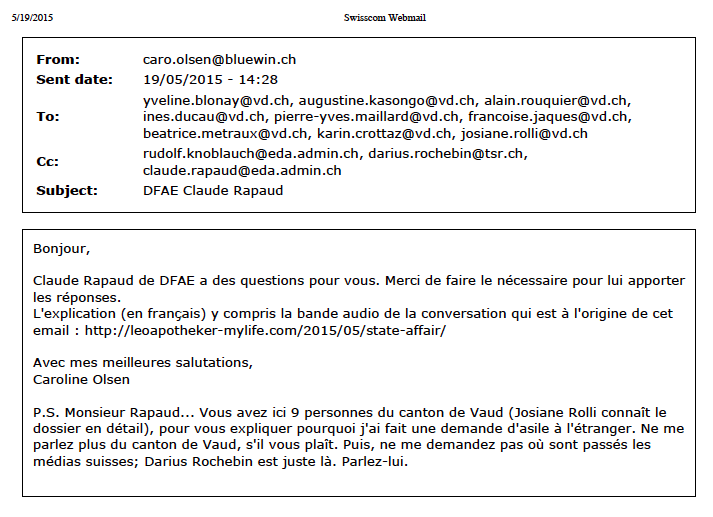 Also Snowden’s French lawyer and Transparency International France’s lawyer. 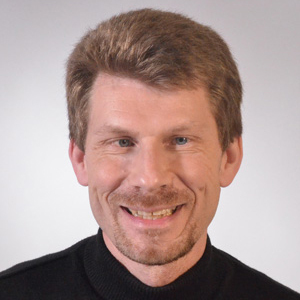 Gerard Ryle – head of the ICIJ’s headquarters staff in Washington, D.C.; oversees the consortium’s 160+ member journalists in 60+ countries. September 18, 2013: My book project draws to an end. I turn over a new page. I gradually settle back in along Lake Geneva, Switzerland. I intend to pursue my project, Studio Metamorphoses, which I had put on hold in 2010. Medicine, music. Far, far away from IT, finance and politics. December 2013: Lausanne. My cell rings. 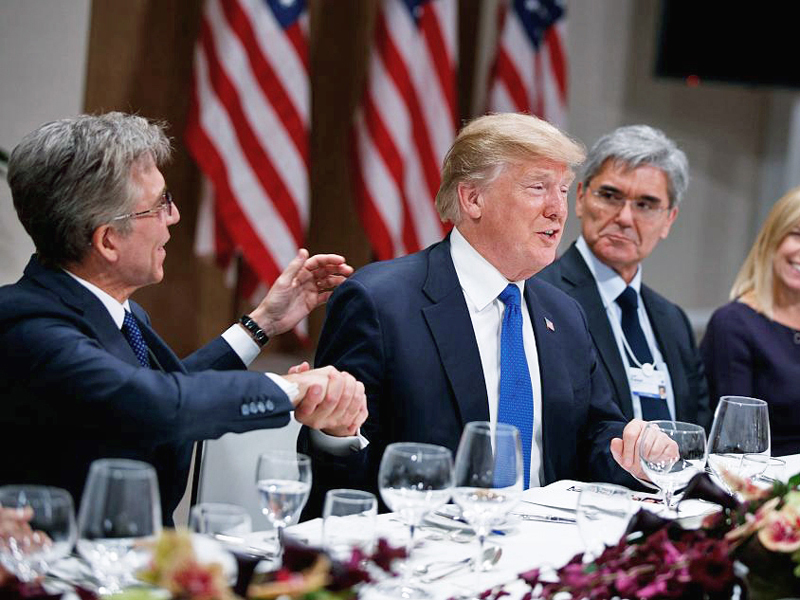 On the line, Lionel Bieder, from France, with new pieces of the SAP puzzle; substantial, crucial pieces that shed a bright light on SAP fraud, making it crystal clear. I tell Lionel that I have moved on, but he insists. 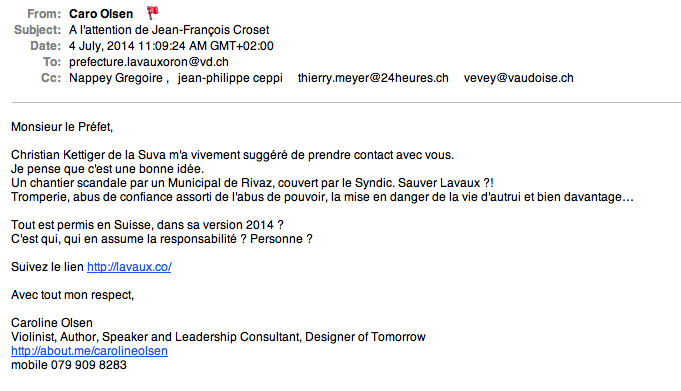 He asks Edouard Perrin to contact me. Late January 2014: Rivaz, Lavaux, one of Switzerland’s magical regions. I pick up the violin again and resume the development of Studio Metamorphoses. 4m³ of belongings (the bare essentials) is all we have left from the 30m³ we had when moving to Canada in 2006. Saved by a close call, these have just arrived from Canada. For the first time since my repatriation from Canada riddled with pitfalls, I finally feel better. 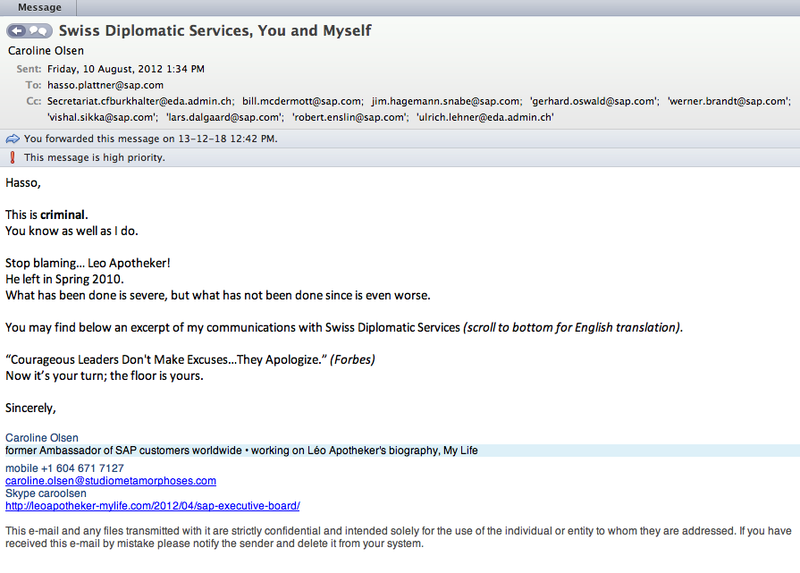 The fact that I am happier now seems to bother Léo Apotheker. In his harassment scenario, his intention was that I would feel progressively worse, not better. Late February 2014: The doorbell rings. I open the door. Standing in front of me is a man in regular attire holding up a police badge. “It’s about Léo.” Those were his exact words; no mention of a last name. I invite him inside. His behaviour is very strange; unusually eerie for a police officer. His words are beyond surprising. Let’s rewind for a minute. The Swiss diplomatic services repatriated me from Canada, following acts of organized criminal harassment against me and my daughter. Switzerland was supposed to protect us, open an investigation, and help us to settle in. In this particular context, a visit from a police officer was not unexpected. Except that, after a few conversations with the people in charge of handling my return to Switzerland, it becomes evident that this officer’s behaviour (it’s confirmed, he is indeed a police officer) is very strange; and him showing up at my door has absolutely nothing to do with the repatriation procedure. The objective of his visit was to obtain private information regarding me and my family; which Léo Apotheker did not manage to obtain by other means. Apotheker’s goal? To use this information to cause me more harm. At this point, I understand that I cannot simply turn the page – first I have to win this war; even if war was never my choice. 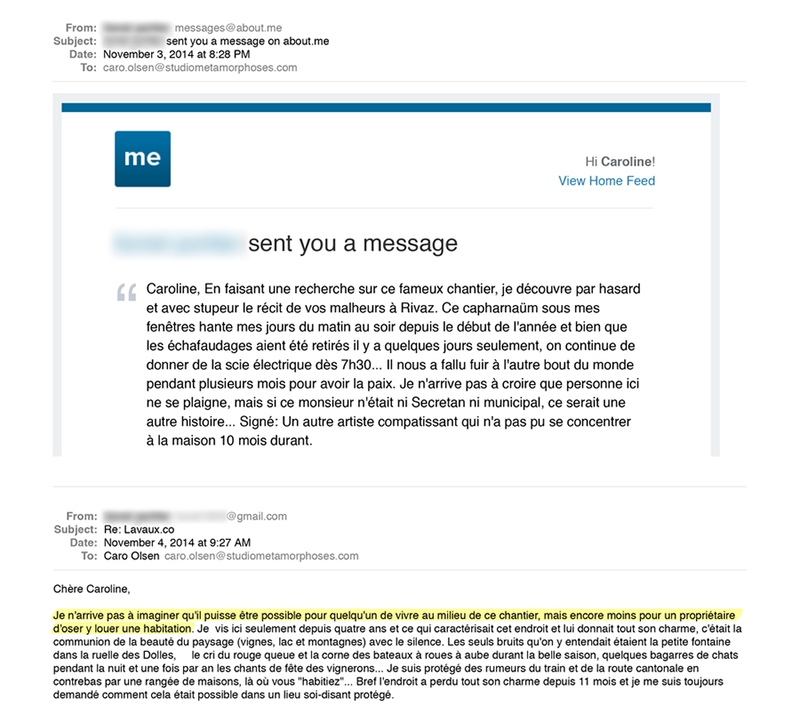 March 2014: Since the visit from Stéphane Veuthey, the policeman, I begin to sense the bitter taste of harassment again. Lunch with a friend on my balcony interrupted by a drone circling the two of us. The owner of the apartment joins in on the actions against me. So unbelievable that I had to make a separate website about it. It quickly becomes impossible to live there. Following the policeman’s insinuation, I attempt to reach an amicable settlement, out of court. Apotheker’s reaction? Silence. April 2014: The house in which my temporary apartment is has been transformed into a completely illegal construction site. The apartment is first inaccessible, then uninhabitable. I spend the month of April away from Rivaz. In mid-April, a call from Thomas Waldbaum, a lawyer who saw first-hand SAP’s highly fraudulent activities and refused to cover for them. He would like to speak with me in person. Overwhelmed by the construction site in Rivaz, I fail to grasp how urgent and important Thomas’s request is. I suggest that he get in touch with Lionel – which he will only do much later, near the end of June. They will meet in person for the first time two months later, in September. May – July 2014: Three months of nightmare. Sterile exchanges with Swiss federal, cantonal and communal authorities on one side, and with the landlord on the other. It becomes evident that these actions are designed to push me over the edge. Clearly, Switzerland would rather take sides with wealthy foreign criminals than protect their own citizens. 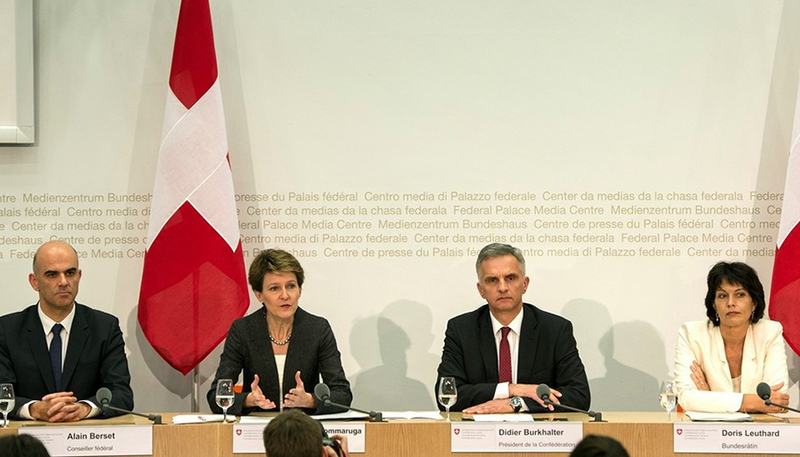 Late August 2014: Holding in my hand the evidence of the complicity of Swiss authorities in the criminal actions led by the Plattner-Apotheker duo, I leave Switzerland. Before my departure, I meet with Lionel Bieder in Basel. We have been keeping in touch since last December. Lionel tells me that he is determined to fight against the barbaric methods of the Plattner-Apotheker duo, which he is also a victim of. At that point, Lionel is the only person aware of my plans for the following months. September 2014: I am in Norway. It is probably better this way; I have always felt Nordic at heart; Nordic with a Swiss passport. A new journey begins: police, lawyers, government, politicians, economic crime unit. Destination: an asylum request. Norway is dumbfounded, awaiting an explanation from Swiss authorities. 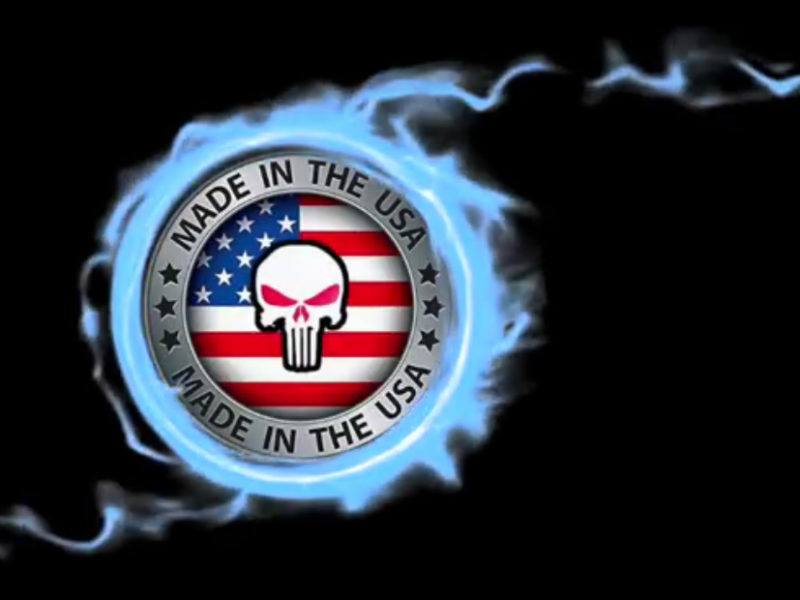 The only people I am in contact with are Lionel Bieder and Thomas Waldbaum. We speak every day, sometimes for hours. From his webcam, Lionel shows me the the men spying on him at work behind the tinted windows of a black car. 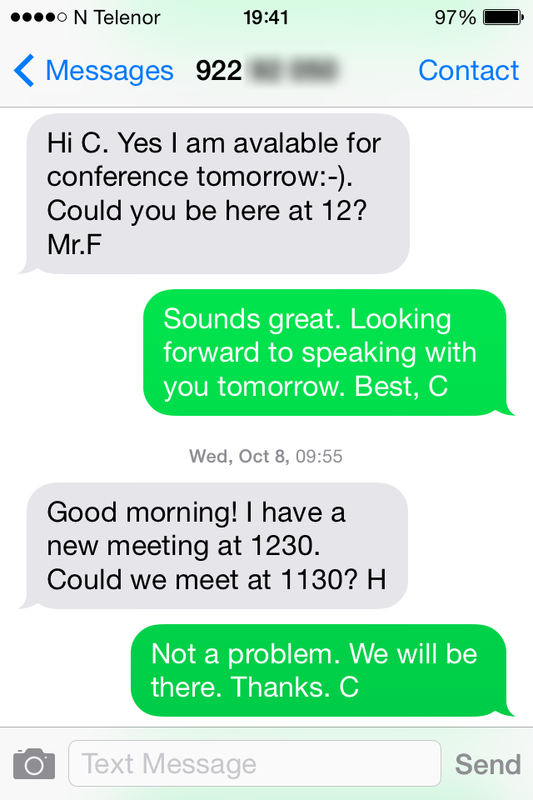 Lionel tells me about a meeting on Monday, September 22, 2014, with William Bourdon, an internationally renowned Parisian lawyer specializing in economic crime and protection of human rights. Lionel has high hopes for this meeting. Him and Thomas will attend the meeting together in Paris. I am obviously unable to attend; “There will be two of us in his office, but it will be as if we were three,” Lionel assures me. Lionel tells me that Bourdon will visit me in Oslo in the near future. 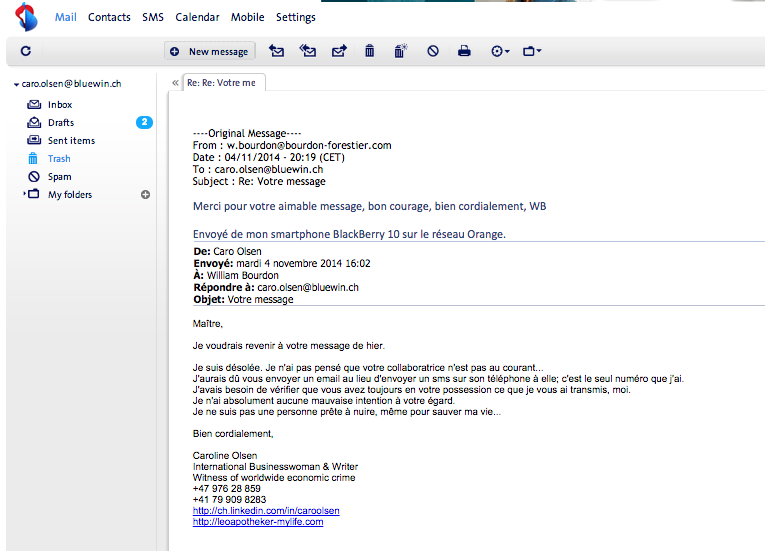 After the meeting, on the phone with Bourdon, I send the latter a number of documents. We arrive on the topic of Emmanuel Pierrat. My intuition tells me something’s off. Remember Emmanuel Pierrat, French lawyer and friend of Léo Apotheker’s? 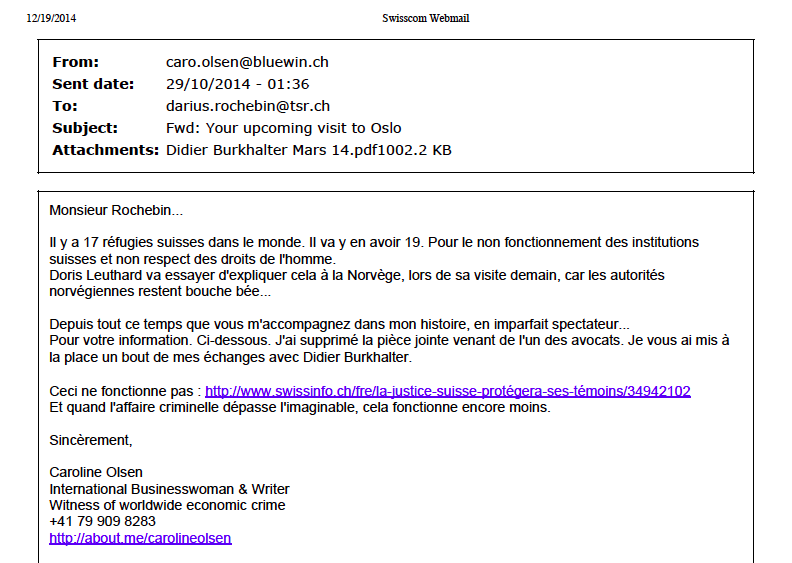 William Bourdon is supposed to help me with my legal procedures in Norway. The matter is extremely urgent. 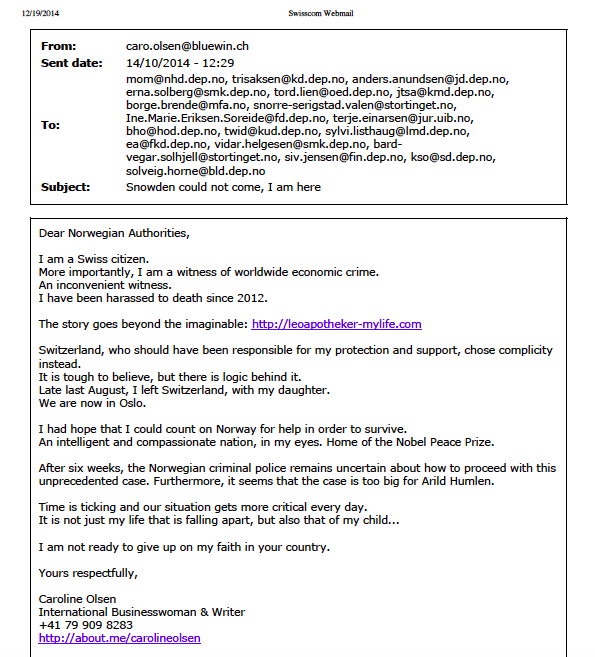 Through Lionel, William Bourdon is put in touch with Håvard Lunde (criminal police) and Arild Humlen (lawyer). 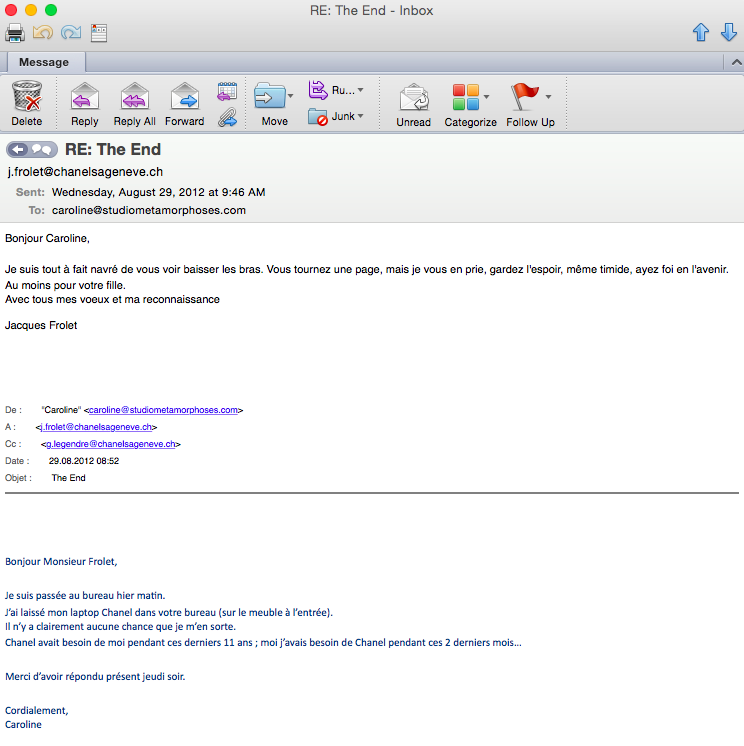 October 2014: Another attempt at an amicable settlement with Léo Apotheker. The last thing I want is war, so it’s worth another try. In vain. Tuesday, October 14: Current SAP CEO Bill McDermott’s book, Winners Dream, is released. 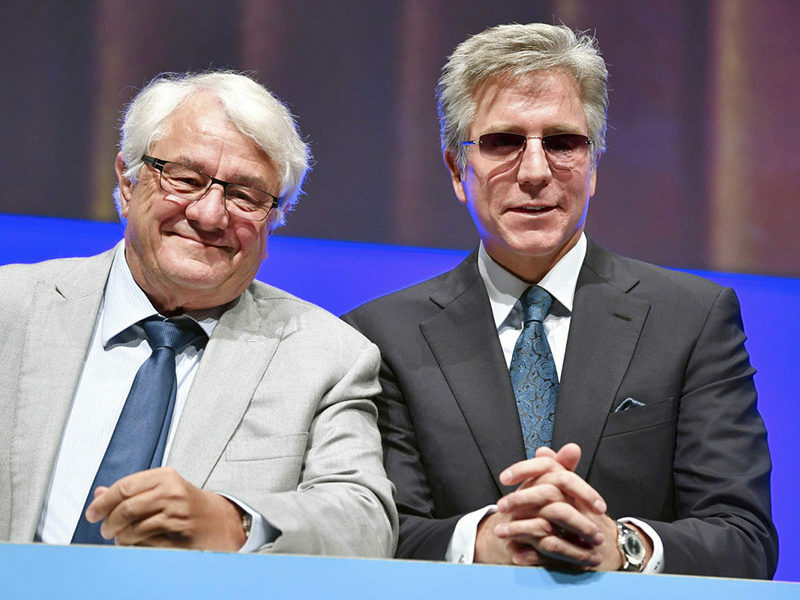 That same day, the wife and son of Thomas Waldbaum – the lawyer who discovered the truth about SAP’s practices – are assaulted in France, just days before another meeting between Thomas and Lionel with lawyer William Bourdon. 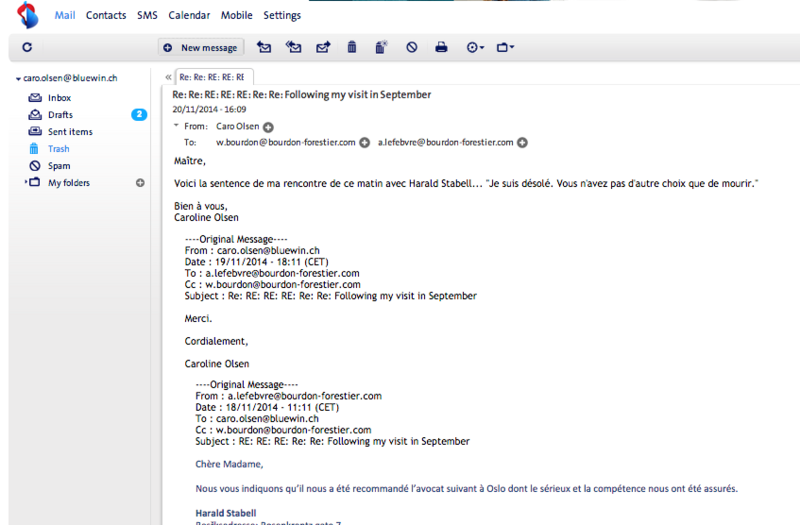 Lionel notifies the French and Norwegian police. Håvard Lunde has therefore been informed twice; once through me and again through Lionel. Following the assault of his family, Thomas disappears. The four hundred pages of evidence against SAP are now in the hands of William Bourdon. Lionel and I have lost all contact with Thomas. Friday, October 17: Lionel finds himself alone in William Bourdon’s office. Thomas did not show up. Still no news from him. Lionel, seemingly determined to eradicate SAP (and the French authorities linked to his part of the case), steals the confidential files that Thomas entrusted to William Bourdon from the latter’s very own office. These files are worth more than SAP’s market value. Needless to say, there are copies of these invaluable files. Yes, there is enough material to make a film. 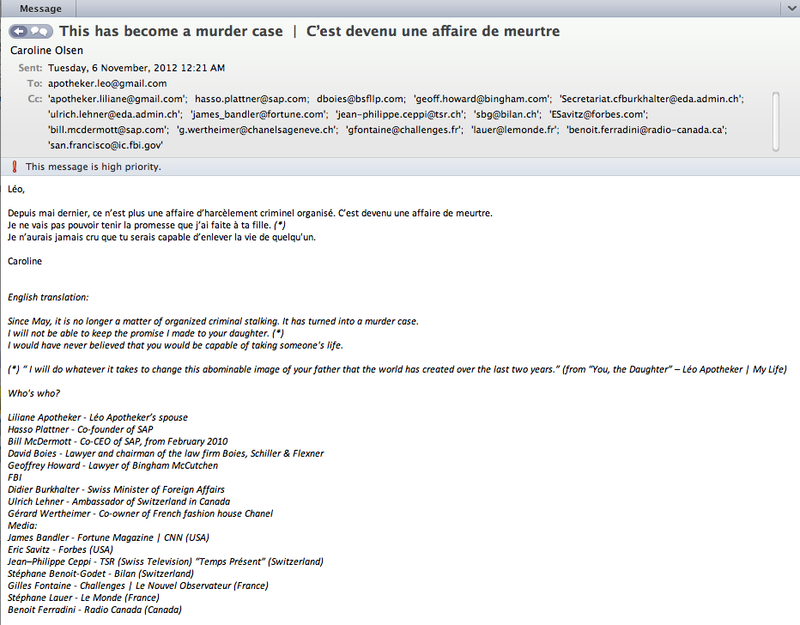 William Bourdon does not seem at all phased by the disappearance of fundamental evidence from his notorious law firm. He continues his collaboration with Lionel, fully aware of the latter having stolen documents from his office. He does not seem worried about his missing client, Thomas Waldbaum, whom the stolen files belonged to. 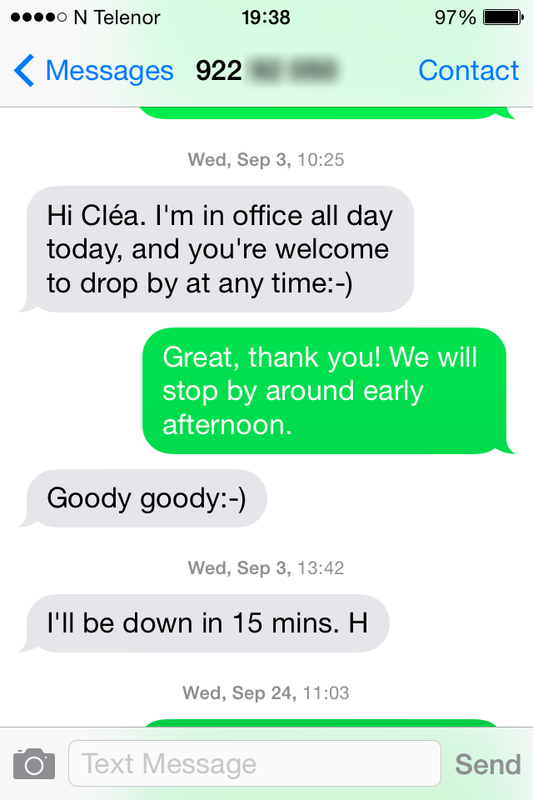 He suddenly has no intention of coming to Oslo to speak with me in person, nor simply to speak with me on the phone. 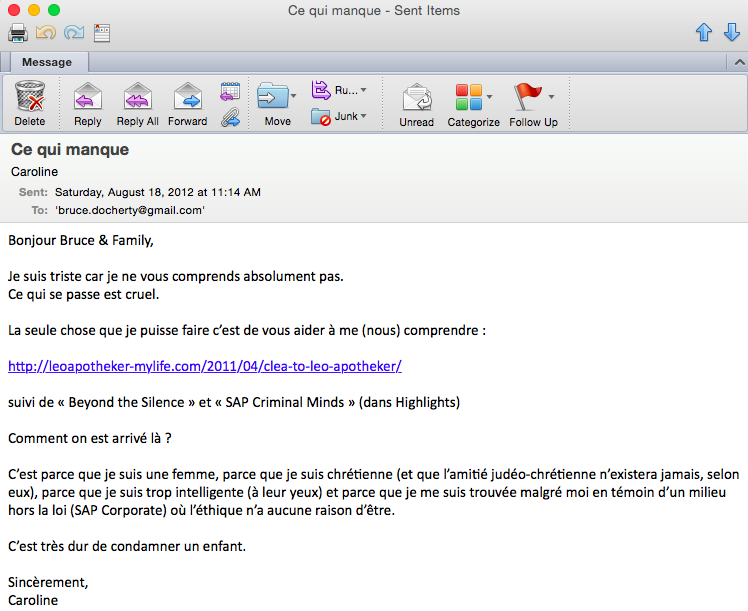 He shares confidential information about me (resulting from his exchanges with Emmanuel Pierrat) with Lionel without my consent. He clearly has no intention of helping me anymore. 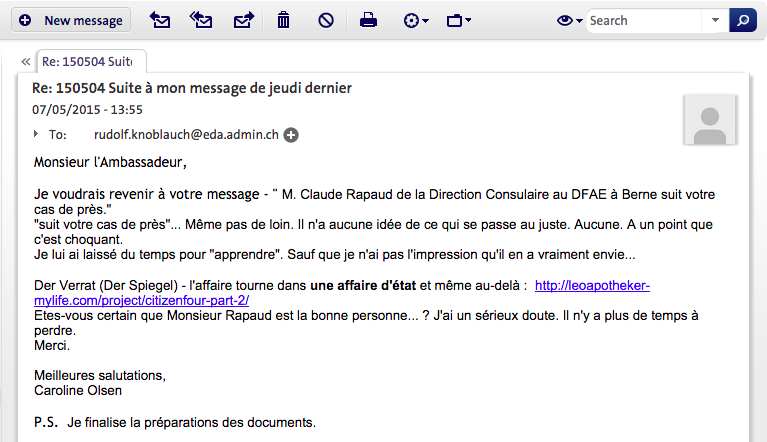 The only document issued by Mr. Bourdon concerning my case lacks accuracy, due to lack of communication. 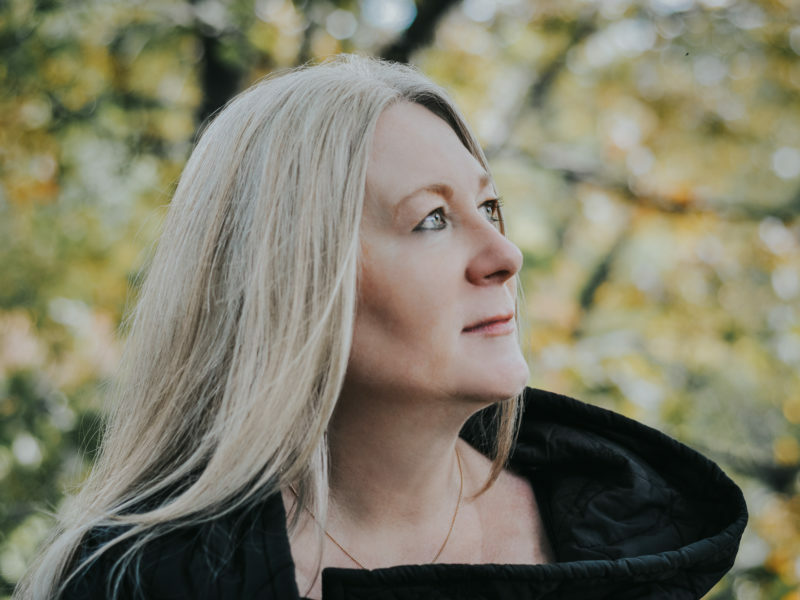 The interference of Bourdon and Bieder in my affairs with the Norwegian authorities has a strange, sudden and negative impact on my relationship with Håvard Lunde. In September, Mr. Lunde was professional, considerate, available 24/7 (even on weekends), making sure my daughter and I were ok. We were in frequent contact, both in person and by phone. He even offered his own home as a place to stay, should we need it. In October, after Bourdon and Bieder have stepped in, Mr. Lunde suddenly refuses to talk to me. He claims that, following a meeting with his boss, he no longer wishes to be associated with the case. 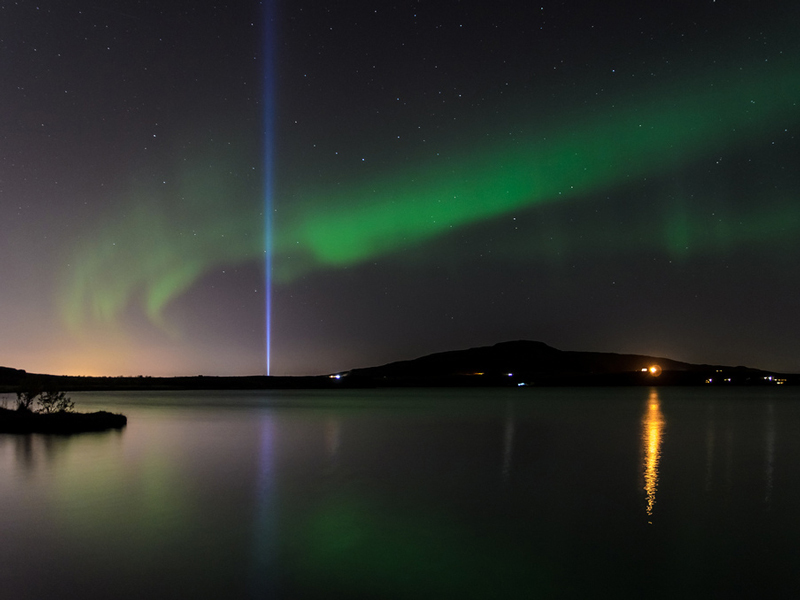 November 2014: Due to the events in October, the progress in our legal journey in Norway is considerably slower. People start coming together to support my daughter and I in this lengthy and costly process. I remember Lionel mentioning, back in September, that William Bourdon had thought of a different Norwegian lawyer to collaborate with. Early in November, I asked him for the contact details of this lawyer. 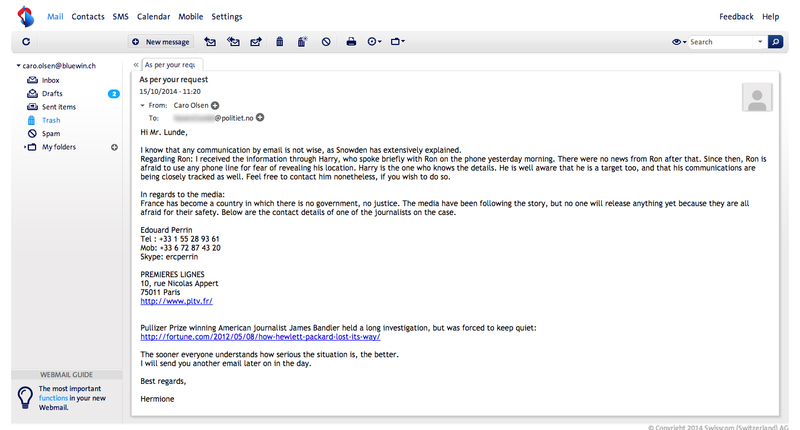 Surprisingly, I receive this information two weeks later (let’s not forget that this is an emergency situation). The lawyer in question, Harald Stabell, answers immediately. My daughter and I meet with him the next day. The meeting ends on an astounding note. Mr. Stabell acknowledges that we have “tried absolutely everything”, and the only choice we have left is to die. 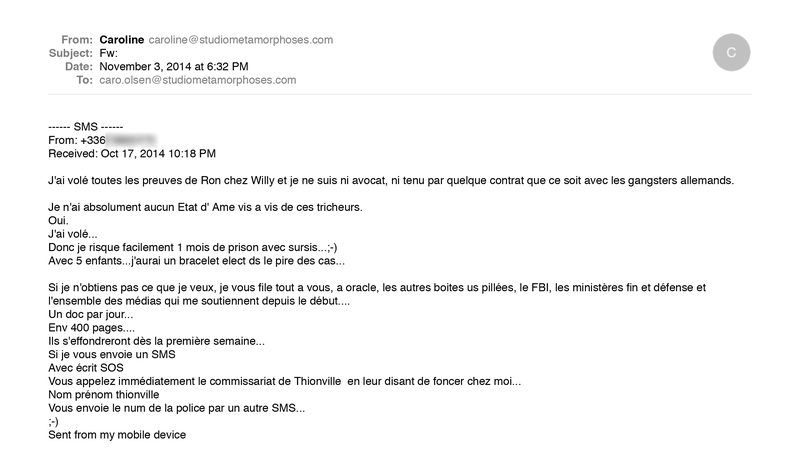 I send an e-mail to William Bourdon. Silence. 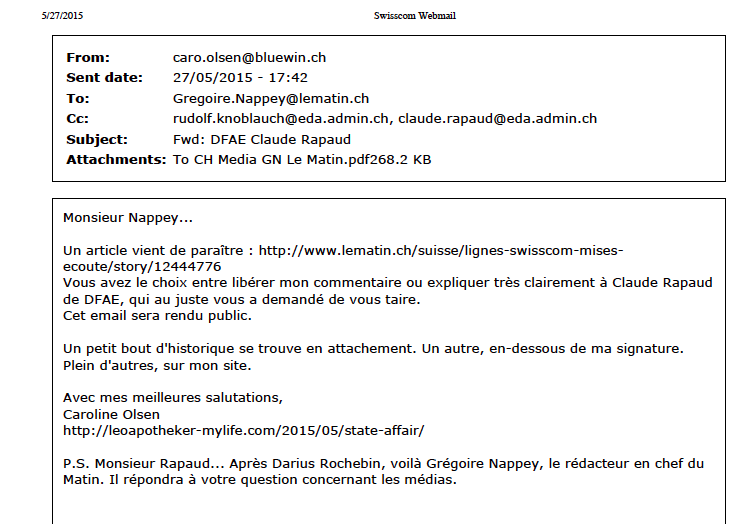 Late in November, I get acquainted with Stéphanie Gibaud, UBS France whistleblower. She tells me that she just hired a new lawyer: William Bourdon. 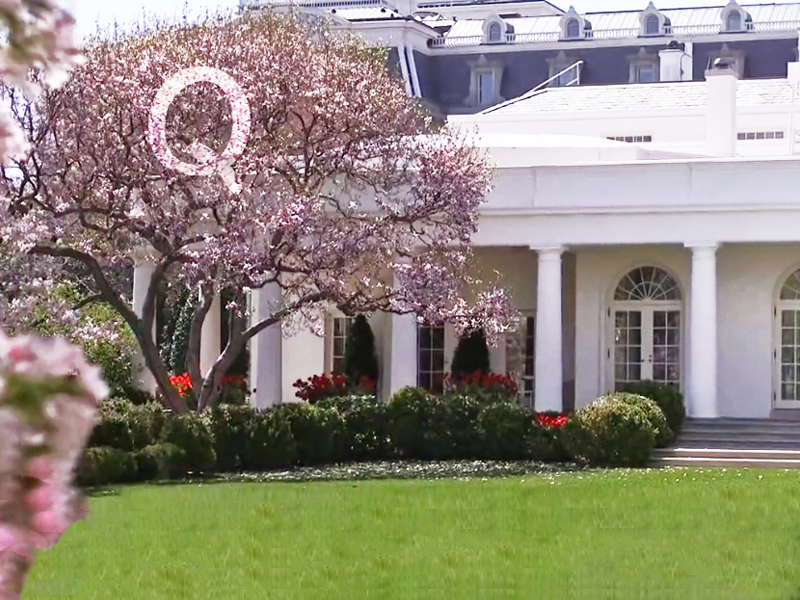 In an attempt to help me, she puts me in touch with Gerard Ryle, an investigative journalist leading the International Consortium of Investigative Journalists (ICIIJ) headquarters staff in Washington D.C., as well as overseeing the consortium’s over 160 member journalists in over 60 countries. Mr. Ryle and I speak on the phone. He is in the US and travelling to Europe soon, but unable make a stop in Oslo. I on the other hand am unable to meet him in Brussels. Lionel goes on my behalf. 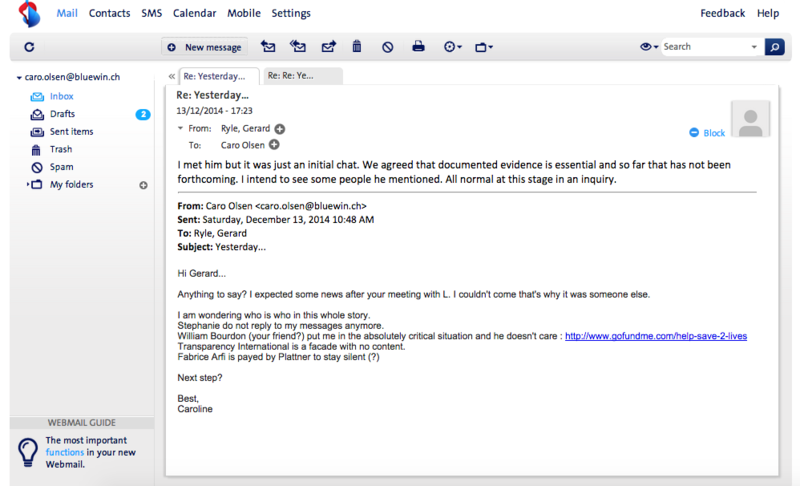 December 2014: Since mid-November, I have made several attempts to move the case forward with William Bourdon. In vain. Surprising reaction for a notorious lawyer. 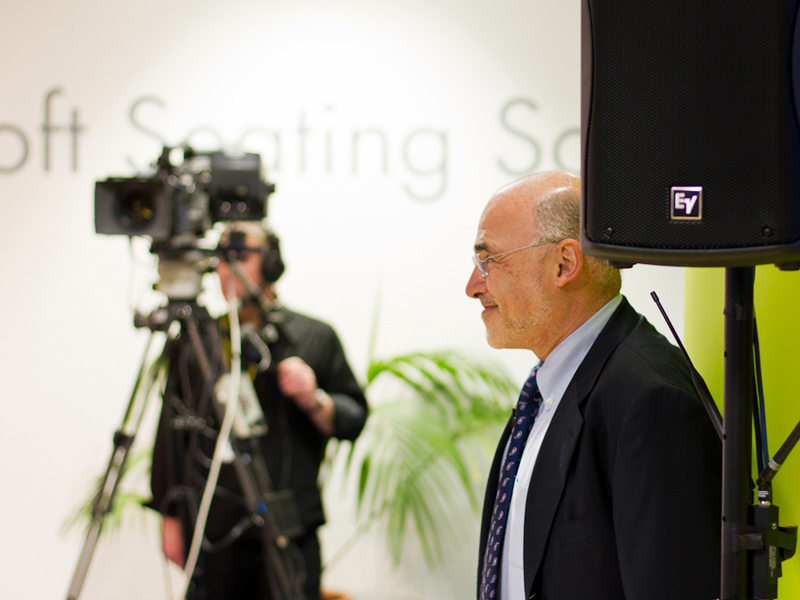 After his meeting with Lionel in Brussels, I have not heard from Gerard Ryle. He had met with William Bourdon in Paris a few days later. 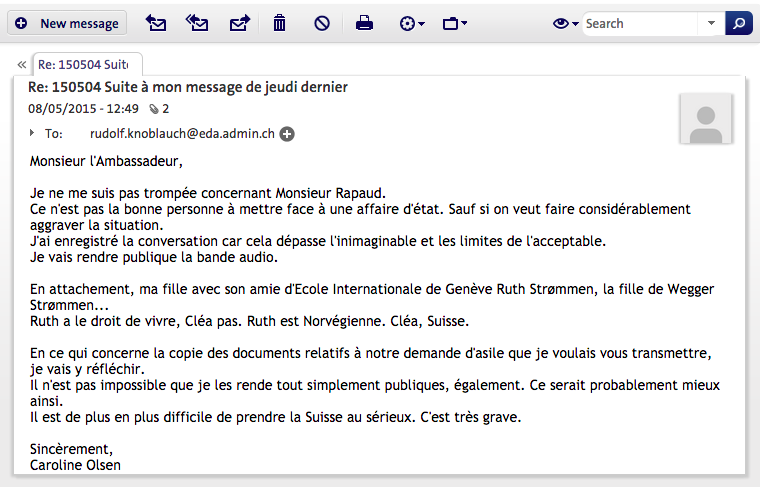 Since early December, Stéphanie Gibaud has ceased to respond to my messages. At the end of November I had informed William Bourdon of my acquaintance with Stéphanie. Oddly enough, all roads crossing William Bourdon’s office lead to dead ends. Time always tells. As for Lionel, since the day he took those files from Bourdon’s office, he cares only for himself, for his own case, in his own way. In mid-December, my conversations with Mr. Bourdon, Thomas and Lionel mysteriously disappear from my smartphone and computer. Someone is trying to hide their tracks. Except that I am one step ahead; I backed everything up in advance. 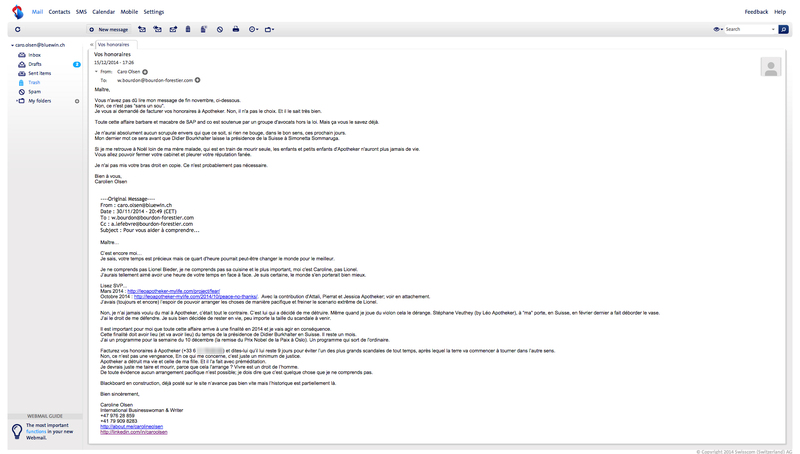 It is not just Thomas’s files – the ultimate threat to the SAP empire – that exist in multiple copies. 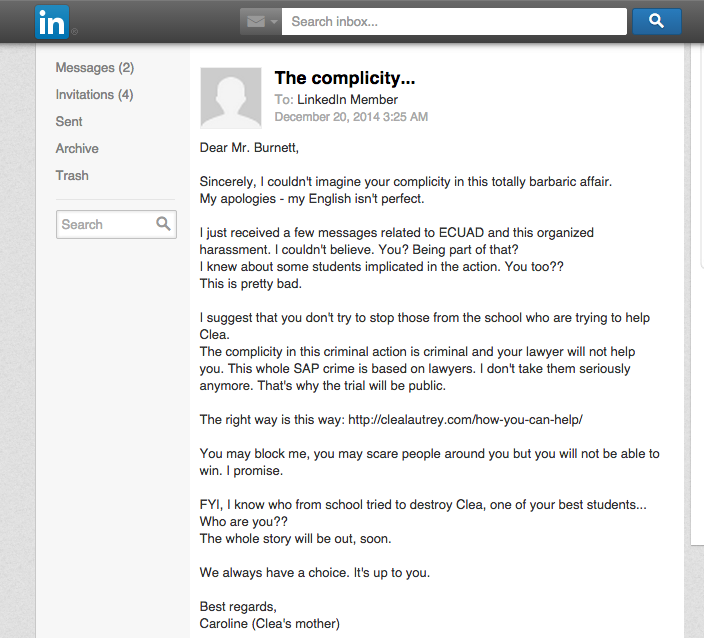 There are highly compensated lawyers protecting SAP’s crimes, complicit police officers, and governments trapped in conflicts of interest. But this conspiracy is doomed to fail, because humanity is not yet completely lost. 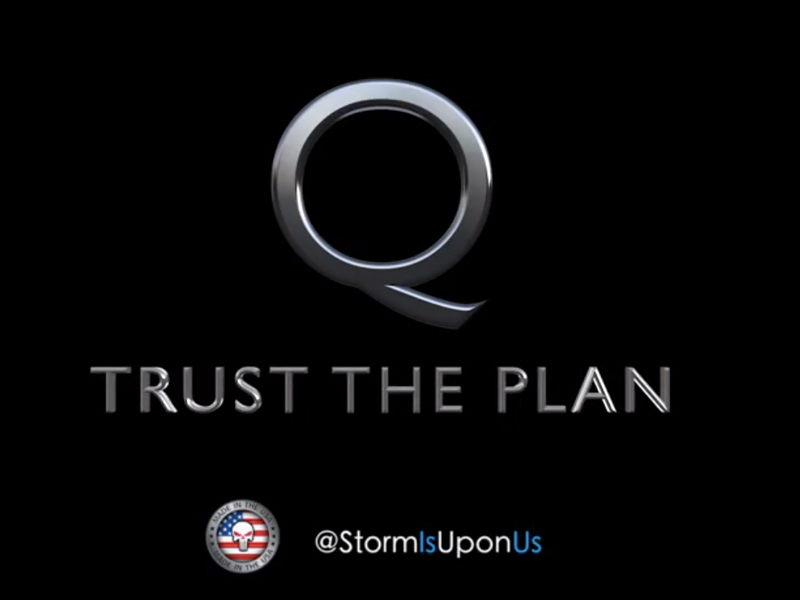 You will find out in due time. Meanwhile, there are means of support being set up for my daughter and I. This campaign has a huge value. It clearly shows which side people stand on. That alone is worth more than Thomas’s files. Complicity in an affair this criminal is a crime in itself. Siding with those who are guilty is very dangerous; no matter how scary siding with the truth may seem. Subtitles in French, Spanish, Italian, German, Swedish, Finnish, Hebrew, Russian, Polish, Portuguese, Dutch, Chinese (Traditional), Catalan, Serbian, Croatian. Turn them on in the YouTube Settings at bottom right.